By referencing 1966’s “The Last of the Secret Agents” (does anyone else even remember Allen and Rossi?) and describing the inexplicably popular “Grease” as “godawful” (why am I thinking of “Bohemian Rhapsody” as I write that? 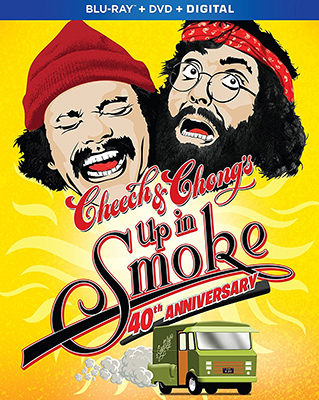 ), your “Up in Smoke” review shall forever earn a place in my heart.